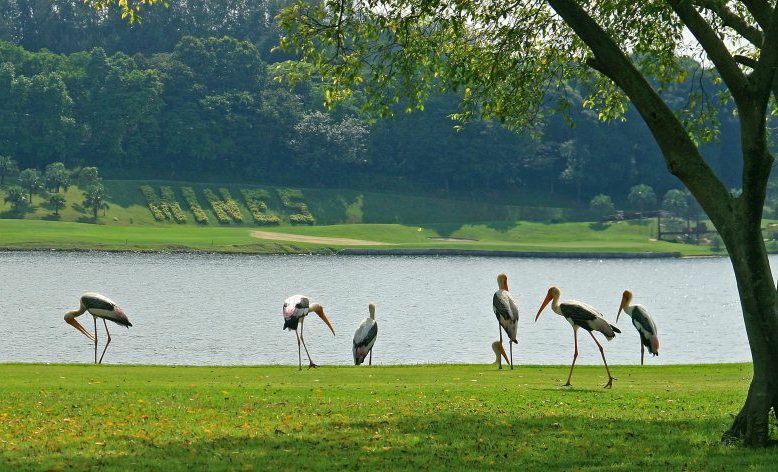 The Mines Resort & Golf Club is a 11-hole course (71 par / 6,966 yards) which was designed by Robert Trent Jones. 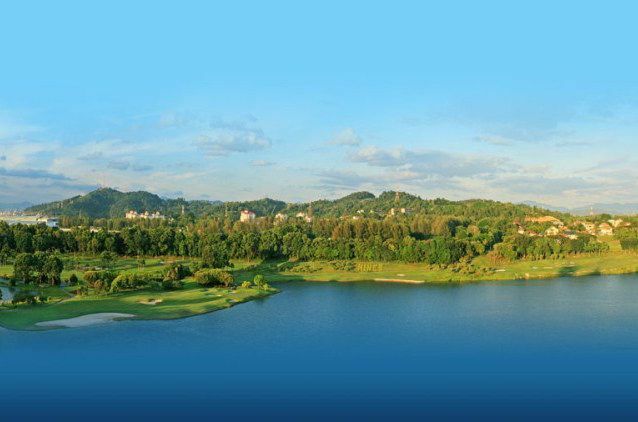 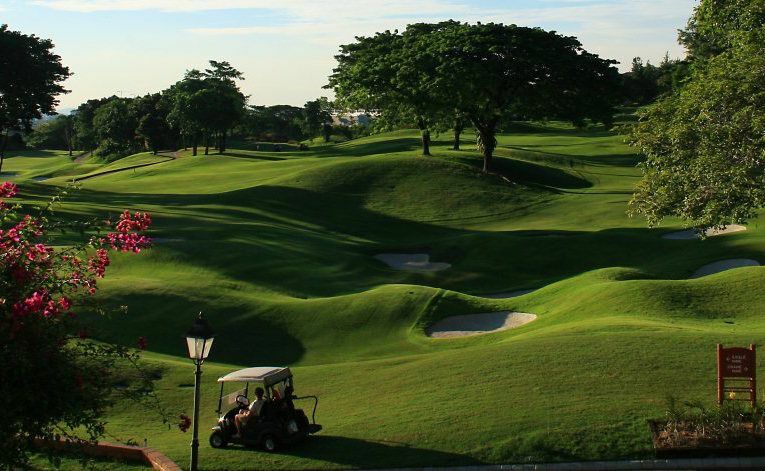 It is a proprietary Club beneficially owned and operated by the Mines Excellence Golf Resort Berhad. 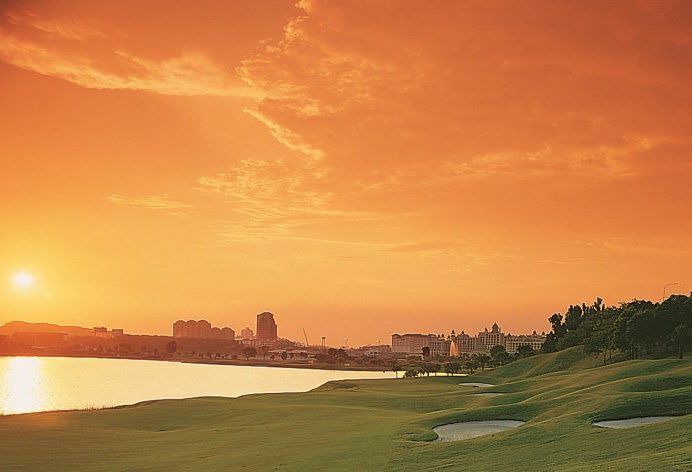 This Golf Club was built upon the world’s largest open cast tin mine in 1993, uniquely transforming a barren wasteland once rich in precious minerals into a wonder that is a manifestation of aesthetic beauty and the splendour of nature. 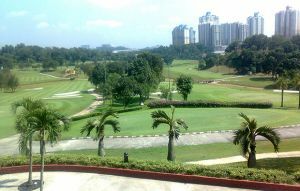 It is a product of vision and inspiration. 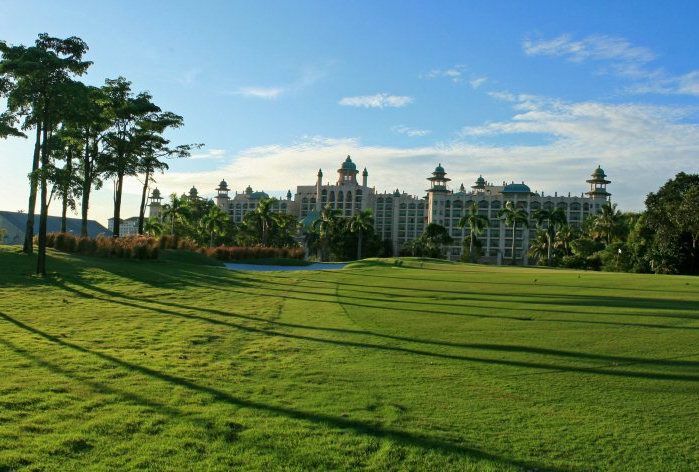 A masterpiece of environmental restoration and constructive reengineering. 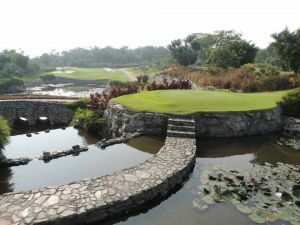 Construction commenced in 1993 and the course was left to mature for a year with maintenance of the highest standards. 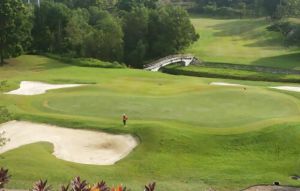 It was officially opened for play in 1994 by Malaysia’s former Prime Minister, Tun Dr Mahathir Bin Mohamed, who was then appointed as the Patron of the Club. 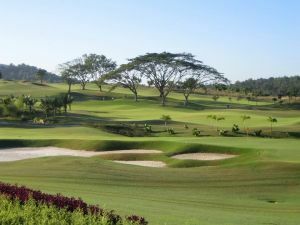 Mines Resort Club is not yet in our pool of Golf Courses for orders.